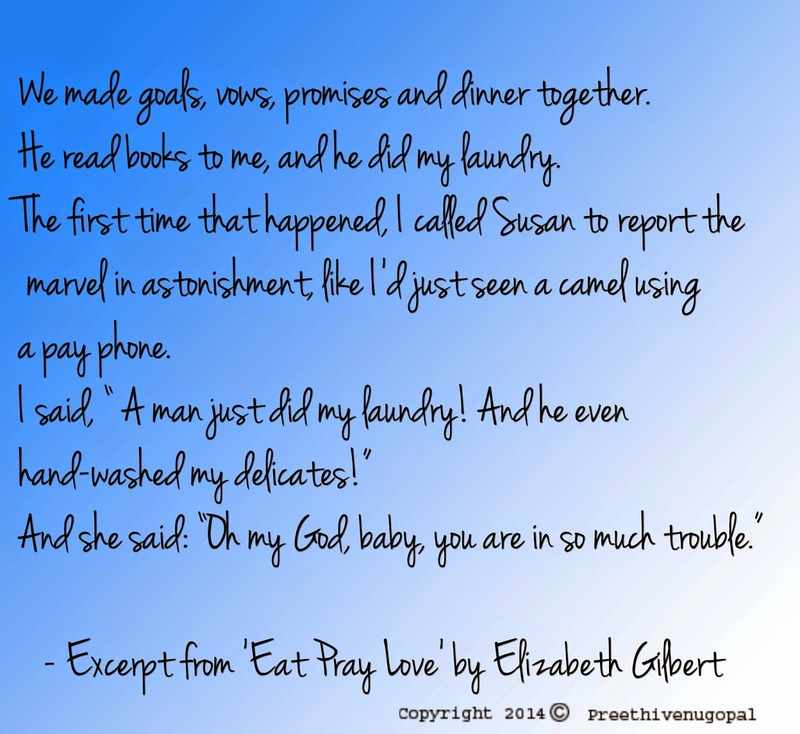 A Writer's Oasis: Is Laundry Only a Womans Job? I jsut read a post on the same theme .. I am glad i am not in the 76% but I think its coming to uk and living here that has helped me change my mind because I am the laundary woman here in my house Rather I am the maid here ..
Also i feel that there is no shame in doing your own home work .. This is true. Everyone must have experienced this in every household. Household work is so unequally divided. Rather it is not divided at all. In every household, women do the laundry and other chores. I want to know when did this world started following this. I like your outright frank style of writing.